"We also stress the importance of speaking to our users and quickly adapting to their needs. What our company looks like today is completely different from our original idea. We prepared as best we could, released our product, sought as much feedback as possible from our users and then improved it quickly to maintain our momentum from our release. This is sometimes hard, especially when you receive some feedback that you don’t necessarily agree with. Stressing this mentality to everyone involved empowers the whole team to constantly pursue improvements." I had the pleasure to interview James West, Founder and CEO of Arfinn Med. James is a former Academic Coordinator for the City University of New York Research Foundation and Medgar Evers College in New York City. He has extensive experience in adult education and creating professional training programs. His objective for creating Arfinn Med was to provide a clearinghouse of credible peer-based cannabis treatment data for medical professionals to use as a resource with their patients. James has a B.A. in English from Florida State University and a master’s degree in education, curriculum and instruction from the University of South Florida. For decades, cannabis education for medical professionals consisted of only biased and limited research. After the discovery of the endocannabinoid system in the early 90s, phytocannabinoid research increased exponentially around the world. Yet, in the United States, as a Schedule 1 substance, cannabis research comes with heavy red tape and immense restrictions. Today, less than nine percent of medical schools in the US teach anything about cannabis. Thus, we are learning much of what we know about marijuana through anecdotal stories and international research. The fact is, according to a study out of the University of Washington, 90 percent of physicians don’t feel prepared to recommend medical marijuana. This lack of knowledge sharing not only leaves obvious gaps in physician understanding and acceptance, but it is pushing the US-based medical cannabis further behind in a growing global market. As the technology industry continues to expand and grow, another is following suit: the medical cannabis industry. 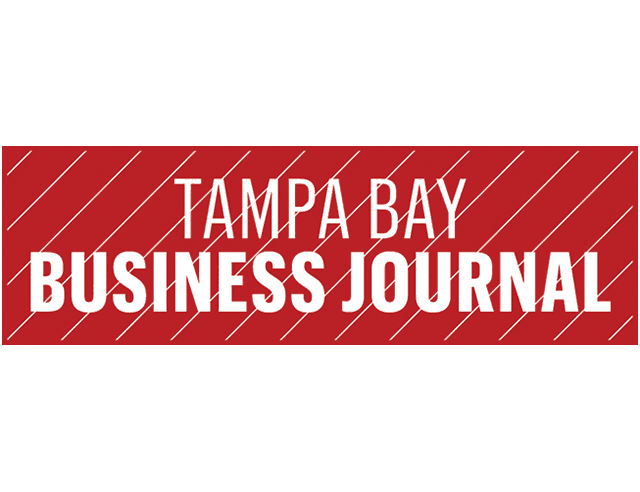 Tampa-based Arfinn Med paired both industries and recently launched a portal which allows doctors to track, report and share data for prescribing medical cannabis to patients. 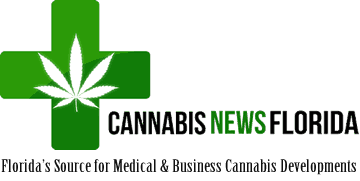 "We are pleased to launch Arfinn Med as the first collaborative and insight-driven medical marijuana portal for medical professionals," said James West, founder and CEO of Arfinn Med, in a press release. "Our goal is to provide physicians with access to benchmark data, industry news and relevant, peer-to-peer discussions as a tool to further enhance their practices." There isn’t a lot of research on the medicinal effects of marijuana out there — the marijuana prohibitionists saw to that ages ago — but thanks to the legalization of medical marijuana in 30 states, doctors who prescribe pot are collecting a ton of information about how their patients fare using it. Now a company named Arfinn Med has launched a web portal to allow those docs to share information. Within the portal “medical professionals can obtain peer-based reports on treatment effectiveness, daily dosage, delivery method and other information specific to patient demographics,” according to a press release issued at the time of the portal’s Jan. 14 launch. When James West saw a gap in the information available to physicians who prescribe medical cannabis, he knew he had to find a way to help. So he founded Arfinn Med, a Dallas-based ‘Electronic Medical Record program’ that provides full-service education on the emerging medical cannabis industry. There are currently only three licensed medical marijuana dispensaries in Texas with state law allowing for “low THC, high CBD” products, according to an article published this January in The Texas Tribune. But, as Texas Legislature begins its first session since the three were opened, advocates told the Tribune they’re hopeful lawmakers are gearing up to drastically expand the program. Thanks to Arfinn Learning Solutions, Inc. physicians now have the most up-to-date information regarding cannabis treatment best practices. The organization recently created www.arfinnmed.com, an online peer-to-peer portal for medical professionals to share HIPAA protected patient treatments and efficacies for cannabis and other non-traditional practices, while also gaining valuable analytics regarding their own practice. The way it works is that physicians add cases for their patients in order to track their efficacy outcomes on the platform’s dashboard. Since the information is HIPAA compliant and only focuses on general demographic and treatment specifics like dosing and type of delivery mode, this information is then available to any physician registered on the portal. The portal allows physicians to see real-time data and outcomes for the effectiveness of medical marijuana. The platform allows physicians to pull reports based on any number of filters and/or data points. The portal database can be used to statistically infer outcomes for any patient demographic resulting in more informed treatment options. Arfinn Med has launched its clinician-based, medical cannabis efficacy portal to help licensed medical professionals track, report and share benchmark data for prescribing medical cannabis to patients. “As a free tool for physicians, Arfinn Med offers a new way to enhance treatment plans and practices in an emerging industry,” notes a statement from the full-service medical education company. The shared data must be compliant with the U.S. Health Insurance Portability and Accountability Act of 1996. Within the portal—which include the components: reports, community, industry news and resources—“medical professionals can obtain peer-based reports on treatment effectiveness, daily dosage, delivery method and other information specific to patient demographics,” the company reports. As well, medical professionals will have access to industry news, trends, specialized groups, forums, blogs and other medical research.